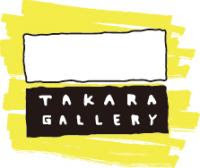 Takara Gallery workroom Blog: 結婚式の前撮りをうちの前で！！なんと！！Look at that! How cute!!! 結婚式の前撮りをうちの前で！！なんと！！Look at that! How cute!!! 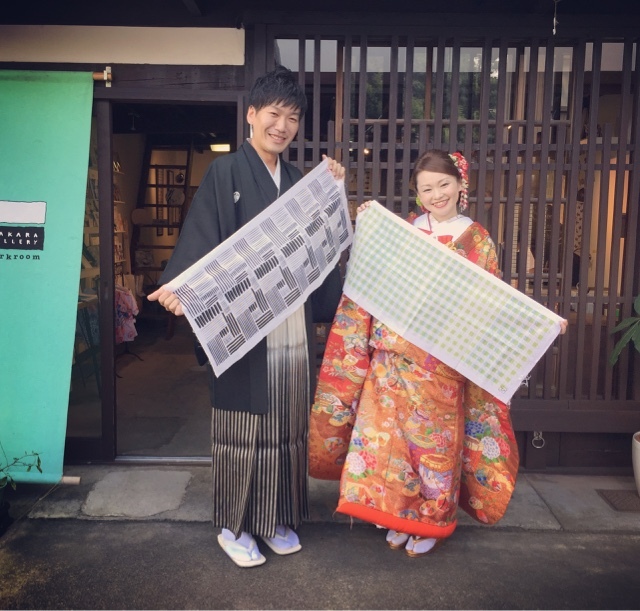 These cute couple did the wedding photo shooting in advance in gujohachiman ! They also our repeated customers! so took a photo in front of our shop!!! How happy it is!!!! Congrats!!! !